Thadeus “Deo” Durano, age 63, passed away Thrusday evening, April 30, 2009, at the Cebu Doctors Hospital, losing his 2-year fight against lung cancer. This was reported by Benny Peralta of Las Vegas Nevada, who was in contact with the family during the Mayor’s last hours. Mayor Durano ruled the town of Sogod for a long period, spanning over 30 years, the longest in the the town’s history. My uncle Deo Durano passed away last April 30 at 8 p.m. after a 2 year bout with cancer of the lungs and liver, stage 4 when it was discovered in him in 2006. After a series of chemo, he suffered a stroke which left him partly paralyzed and impaired his speech. But born as a figher and a tough person, he struggled and fought it as his most bitter enemy in his life. Of course, as a mortal person, he lost in the end. He may be remembered as a tough guy but he had a heart of gold; a true and loyal person to his friends, whom he treasured so much. He lived a life that one would dream to enjoy; wealth, wine, women, all other luxuries in life for cost would be no object to him and he shared all of this to his family and friends. Now that he is gone, people will surely miss him. The gentleman who would go out of his way just to shake the hand of a friend seated at the end of the room, will no longer be around. The man who would stop his car and greet a friend seen walking in the road will no longer be seen. We who were close to him sill surely miss him. Please say a prayer for him. Former Sogod mayor Thaddeus Durano was laid to rest yesterday when his ashes were buried at the family mausoleum in barangay Guinsay, Danao City. Durano, 63, died of lung cancer on Thursday night. His body was cremated, which was the late mayor’s wish. Durano’s ashes were brought to their ancestral house in Poblacion, Danao on Friday. It was transferred to his Sogod residence on Sunday. About 2 p.m. yesterday, the former mayor’s ashes were buried in the mausoleum of the Ramon Durano Foundation. 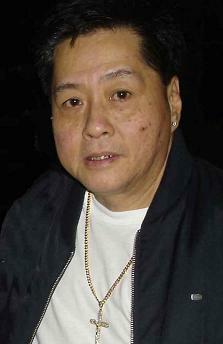 Cebu Gov. Gwendolyn Garcia, Cebu Provincial Board Members Agnes Magpale and Judy Durano, friends, family, other local officials and supporters attended the burial yesterday. Rep. Ramon “Red” Durano VI of the 5th district of Cebu said that his uncle died in a private hospital in Cebu City. Former mayor Durano is survived by his wife Nimfa and his only child, now Mayor Lissa Marie Durano. Durano was diagnosed with terminal lung cancer two years ago. He died at about 8:15 p.m. on Thursday. Representative Durano said that his “Papa Deo” was supposed to celebrate his 64th birthday on July 5. 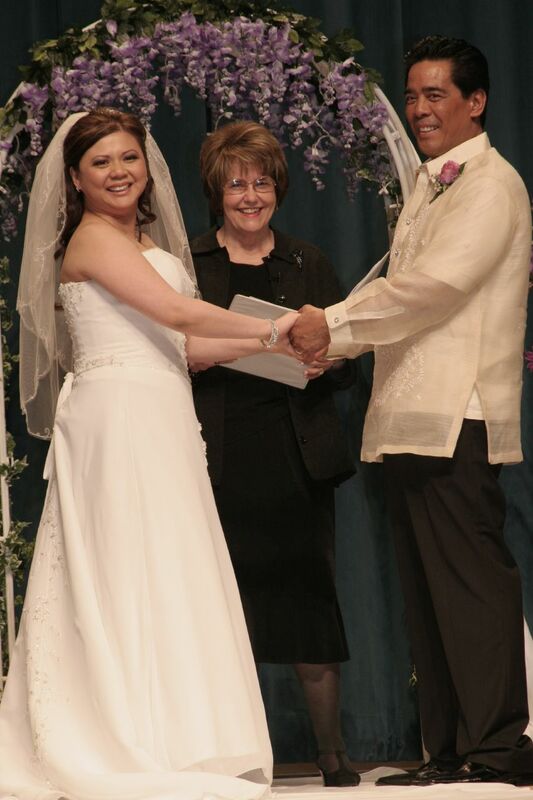 DAUSA’s “Most Eligible Bachelorette” finally gave up the long held title after marrying another Fil-Am from San Francisco, Cris Picar, in a public wedding ceremony in Modesto, California on Sunday, April 18, 2009. Candy served as Danao Association USA, Inc. (DAUSA) Vice President for 4 years, during the term of Gemma Montegrande, and as Project Manager of the associations’ Adopt-a-Student Program. She had her family in Danao get actively involved in the annual DAUSA Medical Mission, particulary her brother, Dr. Gregory Canga and mother Rose, a registered Nurse. A resident of Modesto since arriving in California 18 years ago, Candy, a registered nurse, is Surgical Dept Manager at the Sutter Memorial Medical Center. She finished her MBA degree while working at this hospital. Several fellow Danawanons from Southern California, led by Ben & Dr. Anita Cal-Jackson, DAUSA President, witnessed the solemn and beautiful ceremony. In November 2007, after 21 days of prayer and partial fasting, Candy shared with her girlfriend her desire to remain single while serving under the Refresh Women’s ministries. But God had a different plan! On December 8, 2007, Candy’s cousin, Mimi, gave Candy’s cell number to Cris, a friend of Mimi’s best friend. Immediately after the first hello, the couple started to connect and talked for over 2 to 4 hours at a time. Believe it or not, they fell in love with each other’s soul, mind and spirit over the phone. It was not love at first sight, since they did not even know how each other looked like. Two weeks later, Cris drove down from San Francisco to meet Candy at Mimi’s Café in Modesto. Afterwards, the couple decided to officially date by attending a church service at Calvary Temple Worship Center. During that service, Candy asked God for a sign if Cris was the one for her. To her surprise, Pastor Glen called out Cris to welcome him in the midst of a crowd of over 500. The rest is history. Only July 27, 2008, Cris and Candy got married in a private ceremony. They were excited to start a new family. Unfortunately, on September 11, their dream of having a child was not realized. They successfully overcame this difficult trial with the support and prayers of family and friends. The couple found comfort in Jesus Christ, the Lord of second chances. On Saturday, April 18, 2009, Candy and Cris had over 200 friends and relatives participate and witness their public wedding vows as they celebrated their love and new life together at the Calvary Temple Worship Center in Modesto, California. “We need you in our lives just as much as we want to be part of yours,” Cris and Candy declared.